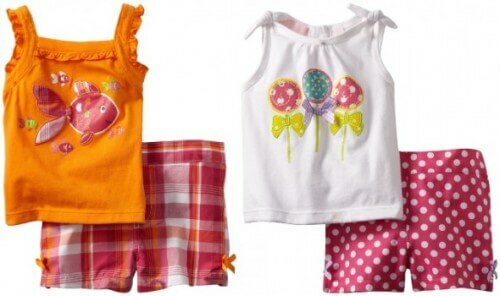 The Kids Headquarters Baby Girls Infant Top and Shorts Set, Orange is on sale for $11.00 at Amazon right now. That's 68% off the list price of $34.00! More top and shorts sets for $11.00 . . .